Home / Blog / SIP Challenge 41 – Weddings! 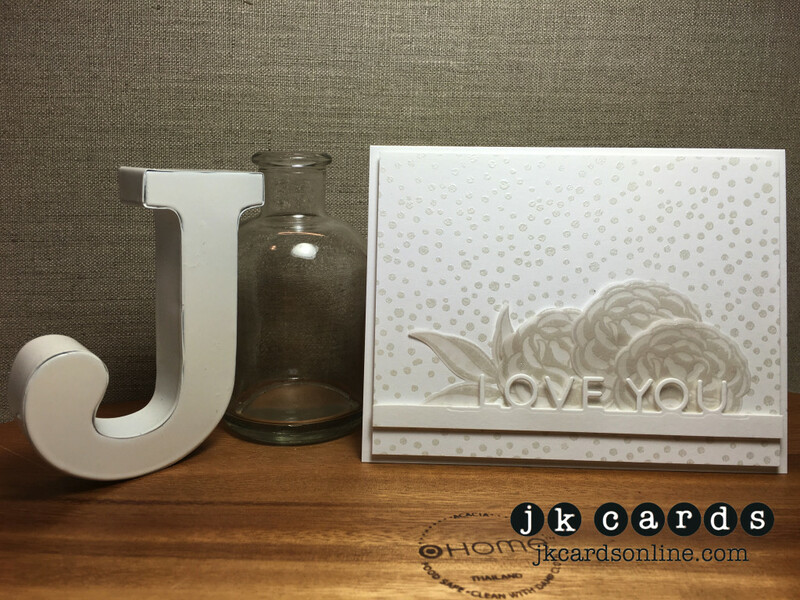 This entry was posted in Blog, Cards, Clearly Besotted, Crafts, Embossing, Photopolymer, Ranger, Simon Says Stamp, Stamps and tagged Card Making, Crafts, Simon Says Stamp, SIP Challenge, Wedding. Bookmark the permalink. You don’t need to resist adding sequins…………you’re allowed to do that whenever the urge strikes! Today’s card lovely in it’s simplicity. I’m glad you didn’t go overboard with it. Sometimes less is better and this card backs that up. Just beautiful and a card any new bride or groom would love to receive. Not only a bride or groom but also anyone period. We all like to be told we are loved. You did a terrific job. LOL! Yes, I do every once in a while! Glad that you like the card! Yes, we all do like when we are told that we are loved, and we should be all told that more often! Beautiful card, Justin. I love monochromatic color scheme and the on edge sentiment. It continues to be windy here today and not as warm as it looks. Have a great day. Yay! Beautiful! My daughter is getting married April 23 and I made a box card for them. I also sell cards so I’ve made a bunch of wedding cards to sell in a little shop in my town, just in case anyone wants to get her one (we live in a *small* town). Love the white on white–I’ve done most of my cards like that too. The embossing on your card is lovely! Just stunning, Justin! Fantastic monochromatic card with the slight shimmer from the EP. The background stamp you chose is so perfect for a wedding card (and yet another one I have to add to my wish list!). 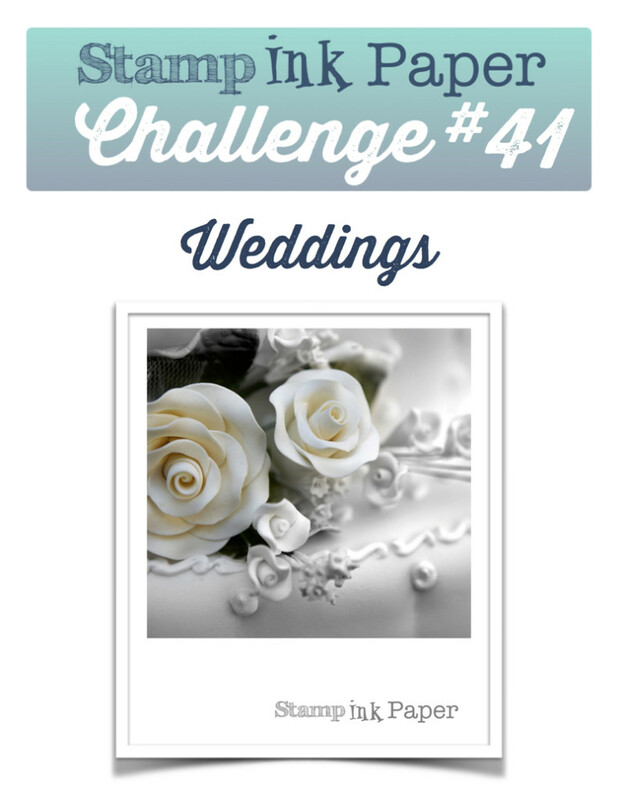 🙂 I have to make a wedding card for a colleague that will be getting married this summer so I will have to play along with this challenge (and have a card ready to go months in advance!). Very elegant. And it can be used for several other occasions.